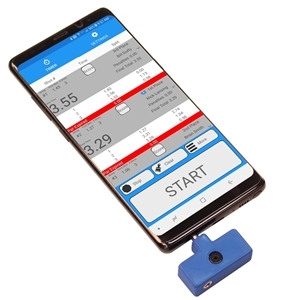 LaserLyte, innovators in firearms laser technologies, introduces the safest way to shoot steel targets at home with their Steel Tyme Laser Trainer Targets! 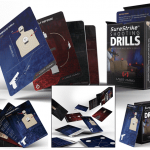 Plinking fun doesn’t stop at the firing line with LaserLyte’s Steel Tyme targets—celebrate every hit on target with a “plinking” steel sound and flashing red LED lights. 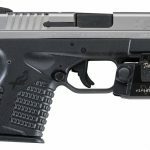 When hit with a laser beam from any of LaserLyte’s Laser Trainers, the audible and visual reaction gives shooters immediate feedback on trigger control, sight picture and shot placement. The targets are also equipped with a mute mode so you can keep Laser Training when the baby falls asleep. Setup time is a breeze—just pop in three (included) AAA batteries, turn on the targets and start training! Available in a two-pack set, Steel Tyme Laser Trainer Targets get sport shooters and professionals on target faster, increasing accuracy and overall hits. 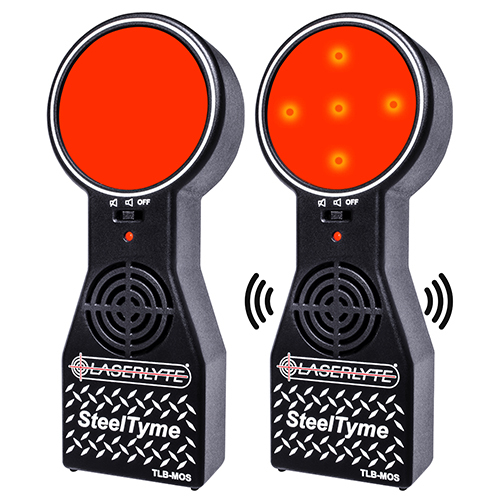 Be the first to review “LaserLyte Tyme Target Steel, 2 Pack” Click here to cancel reply.